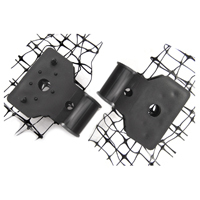 For use with BirdNet (standard and structural). 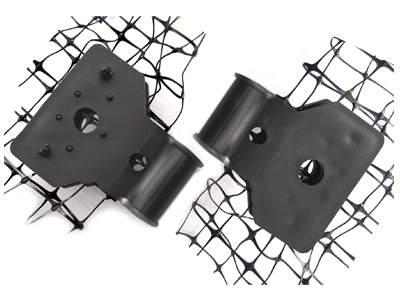 Holds BIRDNET securely with heavy-duty plastic clips that snap around the net. Installs easily to your mounting surface on cord or wire, with screws, nails, adhesive or velcro.